According to a recent study revealed by New World Wealth, Algeria ranks 10th among the African countries with the highest fortunes. Algeria has approximately 4700 millionaires and it is expected to host 5600 millionaires in 2020 if the current growth continues. Almost of them run industrial groups that earn hundreds of millions of Euros every year. This selection is certainly relies on objective elements such as the personal fortune, the size of their companies and their influence on the economic and political life of the country. 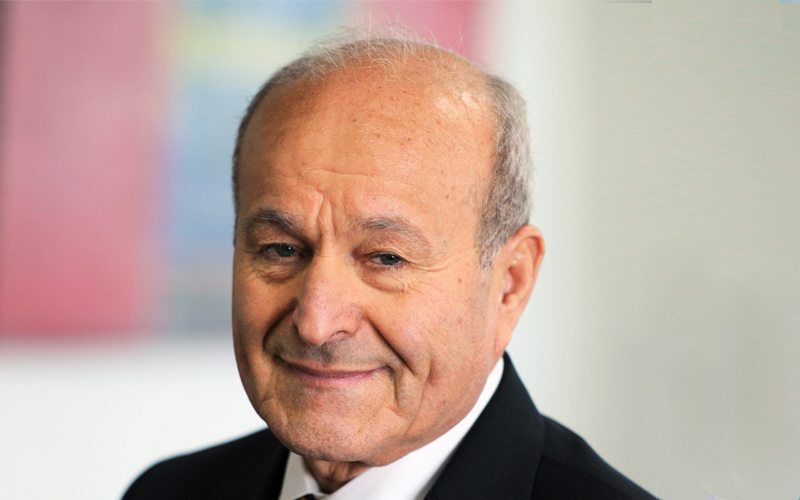 The Algerian businessman Issad Rebrab, the head of the Cevital Group, is on the top of the list. 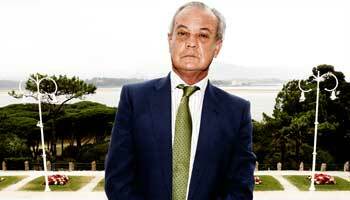 He is the richest man in Algeria; his personal fortune is estimated at 3.2 billion dollars (2.7 billion Euros). His reputation has crossed the country's borders and his career has been exemplified as a success story in many countries around the world. 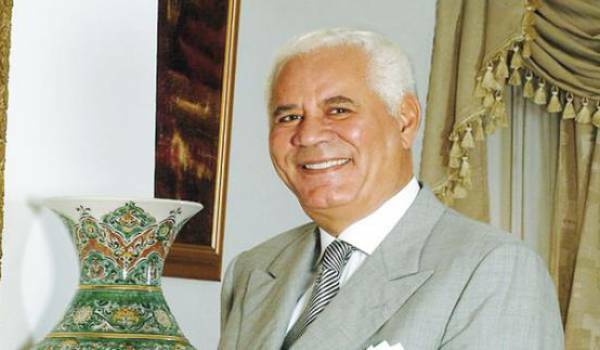 It is for the first time that an Algerian is among the list of fifty African billionaires. Rebrab has a lot of projects in Algeria, however, several of them have been blocked (problems with the Algerian regime).His current project intends to help Africa develop through building a transcontinental railway line to connect the shores of the Mediterranean to the center of Africa and connect Djibouti to the Atlantic Ocean in order to export their products at lower cost. The project is still under study. Djilali Mehri belongs to the list too. He entered the business world when he was only 16 years old. In other words, he is graduated from the Algerian business world. He is the owner of Pepsi Cola Algeria and he has opened several hotels across the country (Novotel).For him building a successful company needs the energy of young people and the experience of old ones. Its group, GIMMO (Group of investors from the Maghreb and the Middle East), is present in countries on all continents. His personal fortune would probably exceed 600 million Euros. He possesses a luxurious residence in the field of Pré-Bois, in Yvelines, France. Also, in his native region, Oued Souf province, he has built a palace of thousand and nights in the bottom of the desert. He strongly supports the development of the southern provinces, mainly his birthplace El Oued. He participates in charity and helps sick people in need of care abroad in addition to his donations of medical equipment to hospitals in remote areas. In Algeria, some of his projects have been suspended, such as the launch of a Maghreb television channel devoted to the economy, culture and tourism. 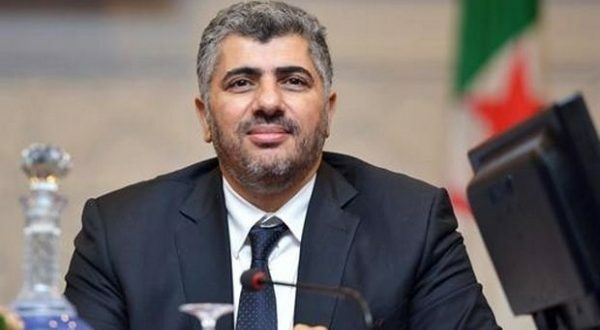 Another Algerian billionaire is Ali Haddad who is the most powerful Algerian billionaire since he does not hide his friendly relationship with Algerian leaders, including Said Bouteflika, the brother and advisor of the president Abdelaziz Bouteflika. Haddad has a powerful group of construction which is responsible for all mega-projects of Algeria like East West Highway. 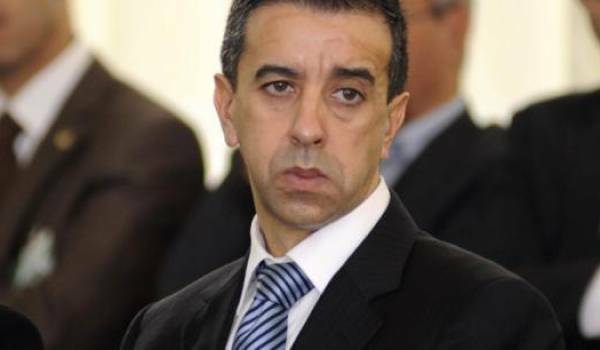 He is also the owner of Dzair TV Channel and two national dailies (the Algerian Time /Wakt el Djzair). His personal fortune is estimated at more than 400 million Euros. 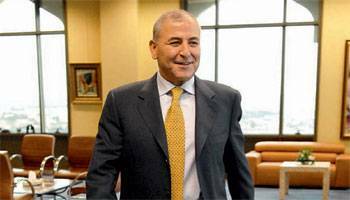 In addition to an influential and young businessman Karim Kouninef, who heads one of the largest Algerian private groups known as Heavy Construction Company . He takes over his father’s business. In business, the Kouninef family has impressive successes. For example, in 1990, a subsidiary of the Kouninef group was the first private Algerian company to drill oil, particularly for the multinational Mobil. Karim took many activities. In the 1990s, he managed a company that exported coffee from Cameroon. Now, its group is present in almost all sectors of the food industry, in hydraulics and even in fiber optics. His family and personal fortune is estimated at least 300 million Euros. 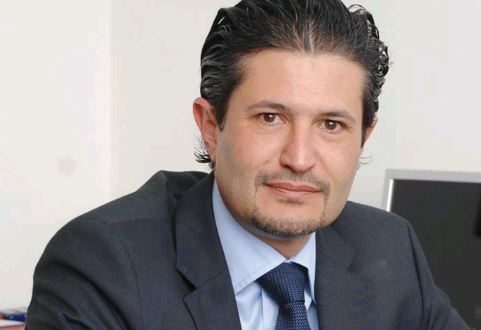 The billionaire Mohamed Laid Benamor ; the owner of the famous Benamor Group that is one of the most dynamic private groups right now in Algeria, concerned with the production of semolina , pasta, catchup or canned tomatoes, fruits and sauces. 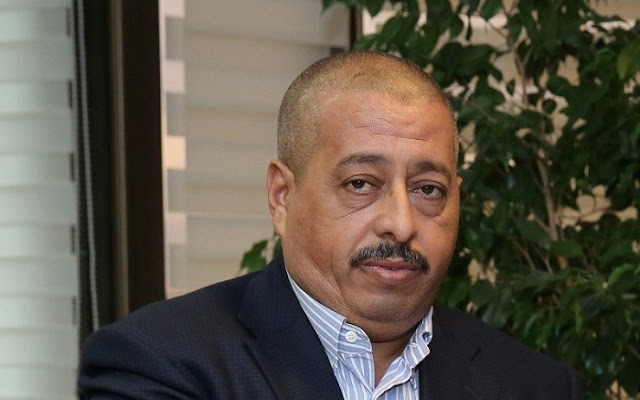 When Mohamed Laid Benamor, elected new president of the Algerian Chamber of Commerce and Industry (CACI), he has emerged on the public scene and its influence on policy makers is increasingly important. His family and personal fortune is estimated at least 180 million Euros. Moreover to a discreet man , Abdelmadjid Kerrar. He embodies on his own a true success story. It all began for him in 1992 when he founded Biopharm. In a few years, this company became a flagship of the Algerian pharmaceutical industry. In 2013, three international financial groups took 49% of the capital of this first Algerian laboratory, Biopharm whose turnover exceeded 200 million Euros. Today, he has invested in international trade in Asia in particular. His personal fortune reaches at least 150 million Euros. The list includes too the well known Algerian, Mahieddine Tahkout who has almost the largest bus park in Algeria: about 3500 buses and vehicles. He has made himself known for years thanks to the transport of several thousand students he provides daily with his bus. According to several concordant sources, he is also a shareholder in the French airline ‘Air Méditerranée’. Also present with his brother in the car dealership (Cima Motors) and he also intends to diversify his investments soon. His personal fortune is estimated at more than 120 million Euros. 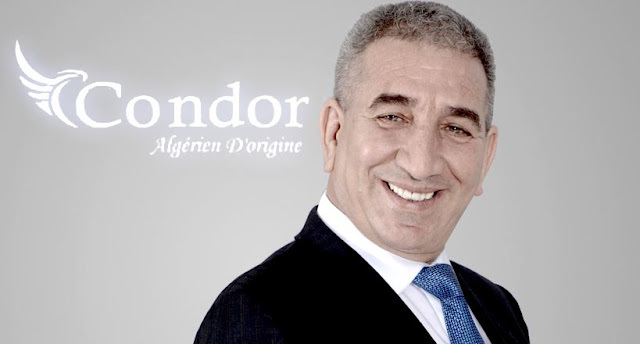 Abderrahmane Benhamadi, the boss of the Condor group, this captain of industry has become the leader of the Algerian home appliance market, is among the most influential Algerian billionaires. He is the one who has managed to cope with importers by successfully developing the manufacture and assembly of household electrical equipment. Today, it is attacking the markets of smart phones and tablets. He also agreed to a major investment in the solar energy market. The personal and family fortune easily adjoins the 100 million Euros. Abdelouahab Rahim is also one of the richest men of Algeria. His group is very financially strong despite the lack of success at the launch of his Algina Medina project. The owner of the Hilton hotel dreamed of remodeling the Algerian capital. To do this, he launched a bond issue to mobilize $ 2.5 billion. The operation is not a success, but this businessman continues his way and returns to the front of the stage with the opening of Ardis, a huge shopping center very popular with the Algiers. His fortune amounts to tens of millions of Euros.